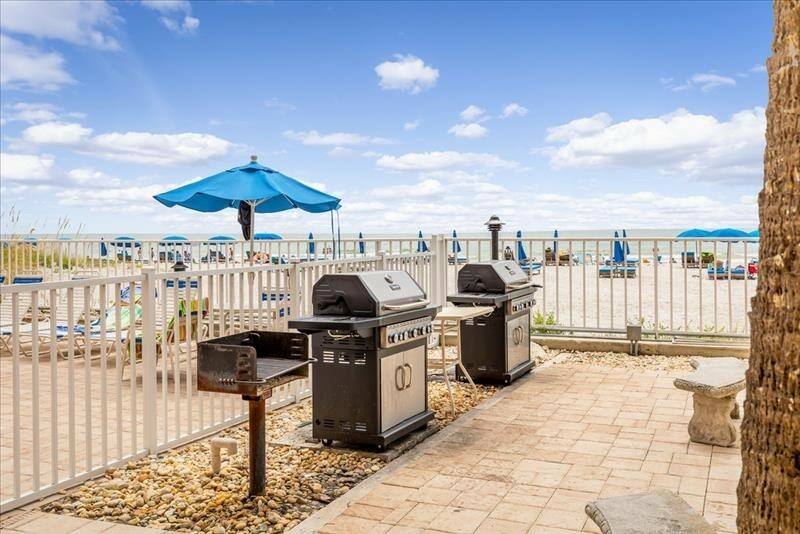 Indian Shores Vacation Rental. 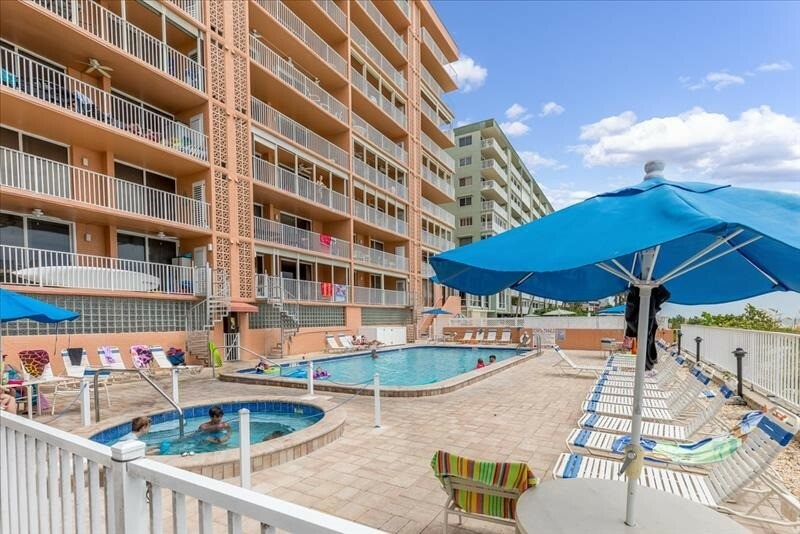 This gorgeous 3 bedroom/2 bath beach front condo accommodates up to 8 guests. The open floor plan allows you to see all the way out the balcony/beach. Beautifully updated kitchen with stainless steel appliances, granite counter tops and white clean cabinets. The kitchen is open and fully eqiupped- with dishes, a dishwasher, garbage disposal, microwave, toaster/coffee pot and more. Plenty for dining in- Open to a large spacious dining table and comfortable quality leather living room furnishing will keep everyone together for that open concept living. 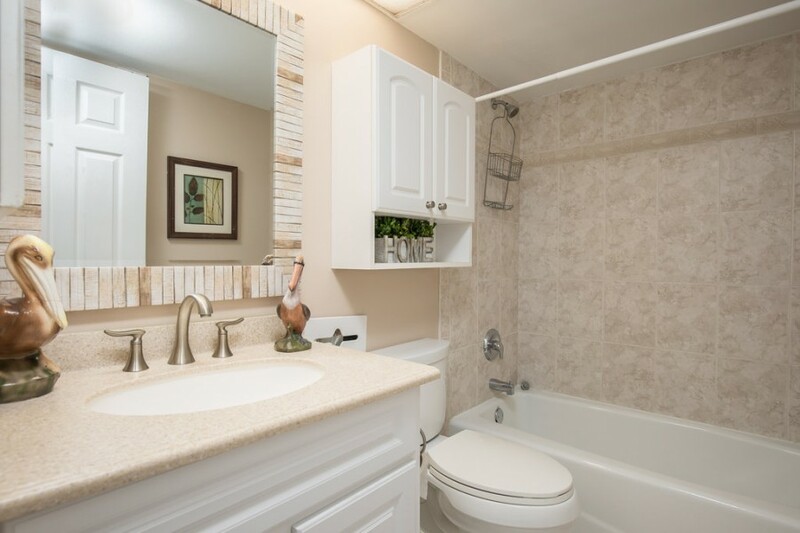 The master bedroom boasts a large KING bed, television and private bath with a shower/tub combination; bonus, you will have your own private access to the balcony.-to sit and listen to the sounds of the Gulf. Guest bedroom #1- offers (2) full beds, television, plenty of space to unpack; Guest bedroom #2- offers (2) twin beds, dresser and table top fan. 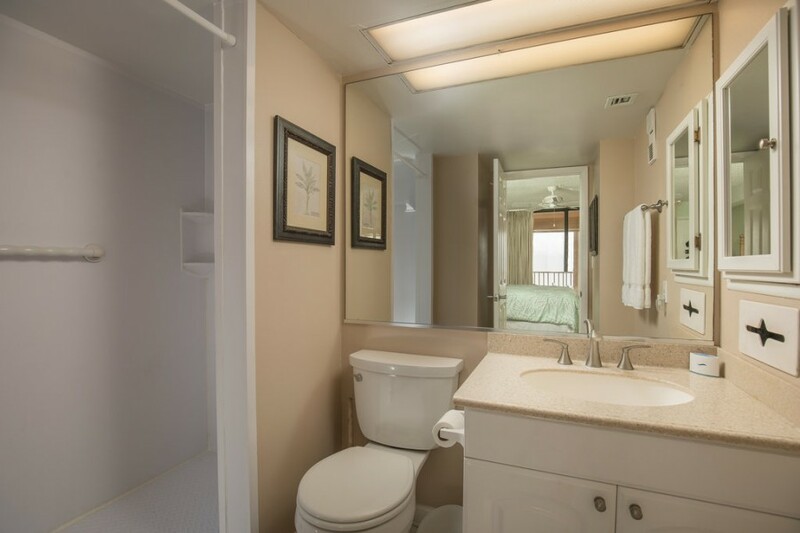 Bed linens/bath towels/beach towels/bath and kitchen starter sets are provided; cable tv and wireless internet provided; Beach community-share box on premises with beach chair/loungers rentals available right there on the beach. Resort amenities include: (1)-assigned parking space per unit #2401 (with VERY limited open parking spaces for additional vehicles), owner/managerment cannot guarantee availabillity on additional vehicle parking and does not have access to additional parking spaces), a large heated pool, Jacuzzi, and bbq area! Walk on the beach or check out the local shops and restaurants. 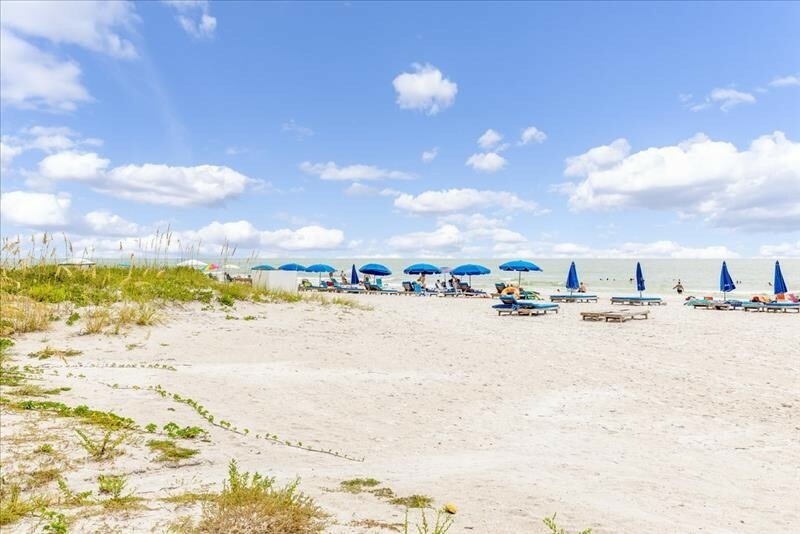 Activities: SunCoast beach trolley- will take you from St. Pete Beach to Clearwater Beach daily with unlimited stops for one price, Uber or try out the Island Beach Hoppers, a beach taxi. A short drive away from POPULAR Clearwater- for array of shops, restaurants, bars and much much more-- or Clearwater Marine Aquarium; A convenient drive to Florida's major attractions- Disney, Busch Gardens, Sea World; Or try your hand at putt-putt, at Smuggler's Cove right down the road, The Pub Restaurant, Seabreeze Restaurant to just name a few. Please inquire on short term rentals or longer stays. No pets, no smoking, no parties or events. A security deposit may be requested in addition to the posted rates depending on length of stay. FEB.MARCH and MID-APRIL BOOK SATURDAY TO SATURDAY ONLY! Please contact me with information regarding Sandcastle2-401.